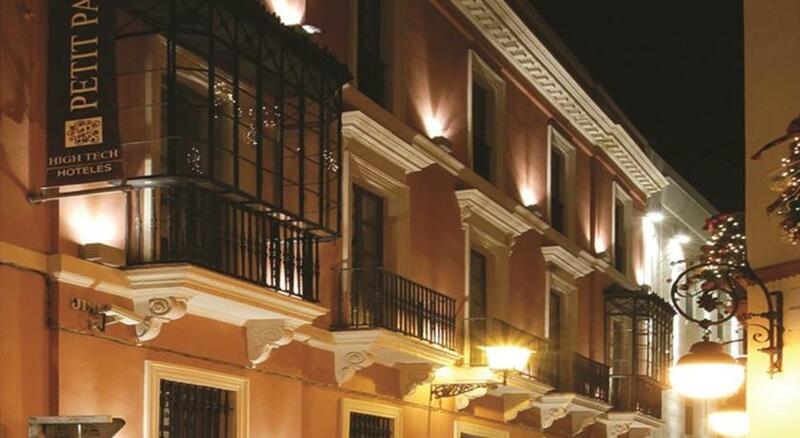 The Petit Palace Marqués Santa Ana is a beautiful nineteenth-century Seville mansion with its typical central courtyard that has been renovated recently. 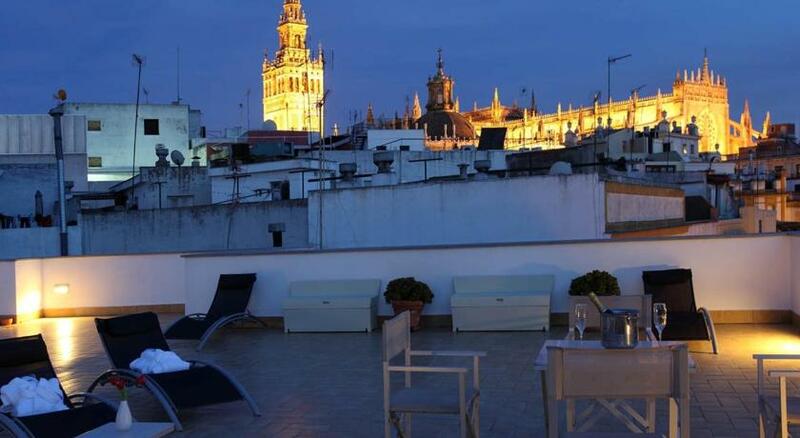 The hotel is located, in the heart of the city, very close to the Maestranza bullfighting ring, the cathedral and the historic centre of the city of Seville. 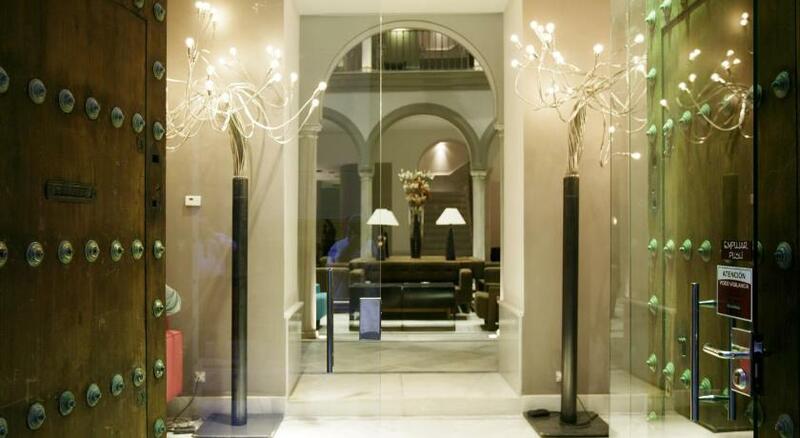 It’s 57 modern rooms, are nicely decorated, with wooden floors and include a laptop and an exercise bike. If you wish, you can get fit in your own room and later enjoy your own fantastic and powerful hydro massage shower. 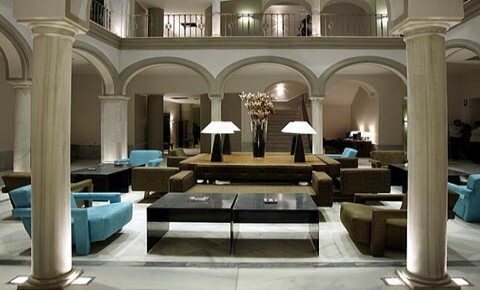 The hotel also features a restaurant and a breakfast buffet that is served in the central courtyard.